Happenings in Mrs. Paluch's Class! Little White School House Field Trip Monday!! Dress appropriately, wear comfortable shoes and bring a lunch from home. Kids should wear their grade-level t-shirt or green! Reading Essential Question: How do readers use text structures and features to better comprehend texts? Writing Essential Question: How do writers introduce and develop a topic with facts, details, and linking words? 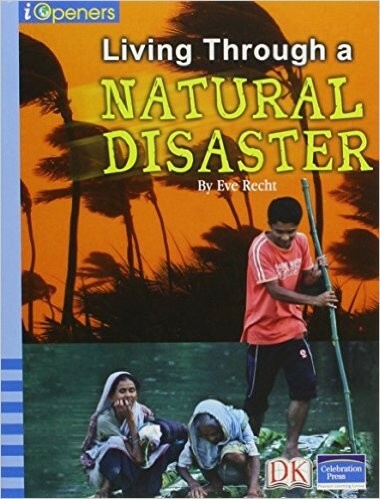 We will read the book, Living Through a Natural Disaster and learn about 3 different natural disasters that have happened on Earth and how they affect people. Read scientific relationships and how and why things occur in nature. Look at the scientific causes of natural disasters. Compare and contrast Weather and Living Through a Natural Disaster and see how the text features contribute to the meaning of the texts. We will write a news report about one of the natural disasters that we read about. As a class we will take notes from both stories. Kids will then create their own engaging news report that explains how weather affects people. Below is a link to a good website with a lot of math games! 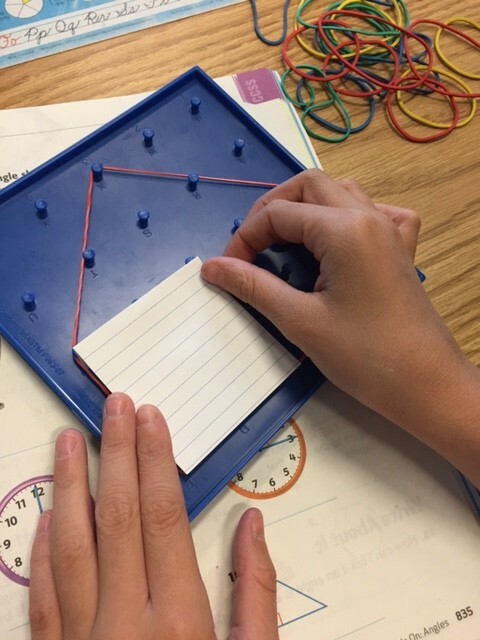 We are currently working on geometry, but they should continue to work on multiplication/division and fractions too! Science Test on Magnets this Thursday! A review sheet/study guide will come home on Monday. 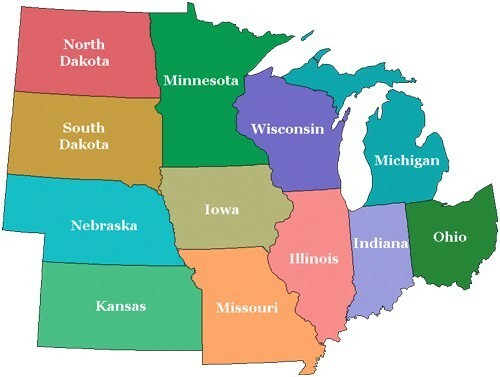 We didn't get much done on regions last week so we will continue learning about the Midwest this week!